Ladies and Gents we have a rather interesting twist planned for the show today. 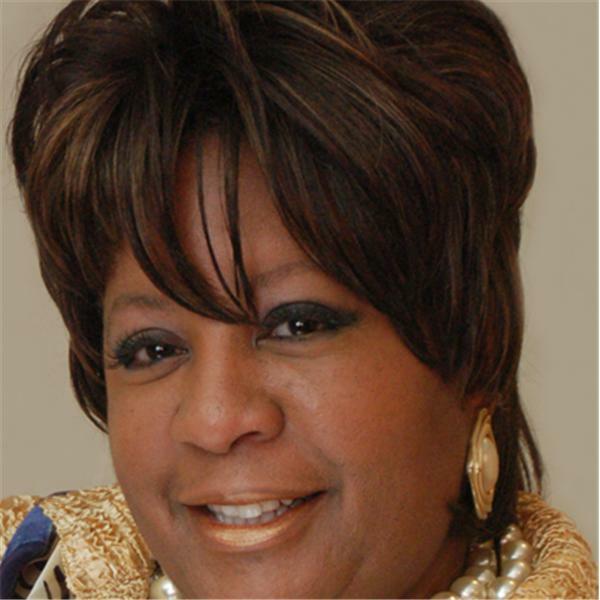 Internationally known, Pausinn Paol Tallawah, Author of, “I Have Seen The Living GOD – A true story about a face to face meeting with GOD; interviews the Host of Blog Talk Radio’s Embrace Your New Beginnings, Your Empowerment Show, Corrine CoCo Melvin, as they discuss her many gifts and talents. Tune in to learn all about this blessed and unique women.